President Golfer Tie. 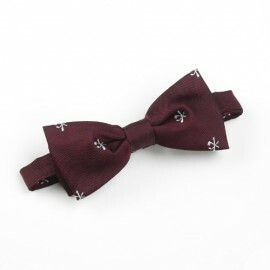 Maroon Shadow Design with Under Knot Motif in Gold and Silver. ..
President Golfer Tie. Navy Blue Shadow Design with Under Knot Motif in Gold and Silver. &n..
Past Captain Lapel Badge Red. Circular Enamel Lapel Badge. Lapel Badge to dist..